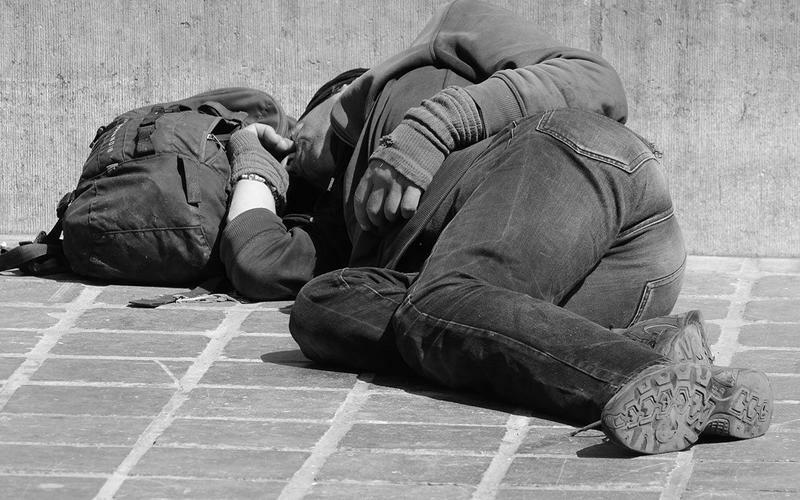 A mobile syringe exchange and treatment referral service will begin in Campbell and Kenton counties July 23.The mobile unit will be parked on the campuses of St. Elizabeth Healthcare in Newport and Covington. The Kentucky Fire Commission is providing a mobile command center to assist with the program. Northern Kentucky is dealing with a cluster of 65 HIV infections diagnosed since the beginning of the year. It also has the highest rate of hepatitis C in the country. 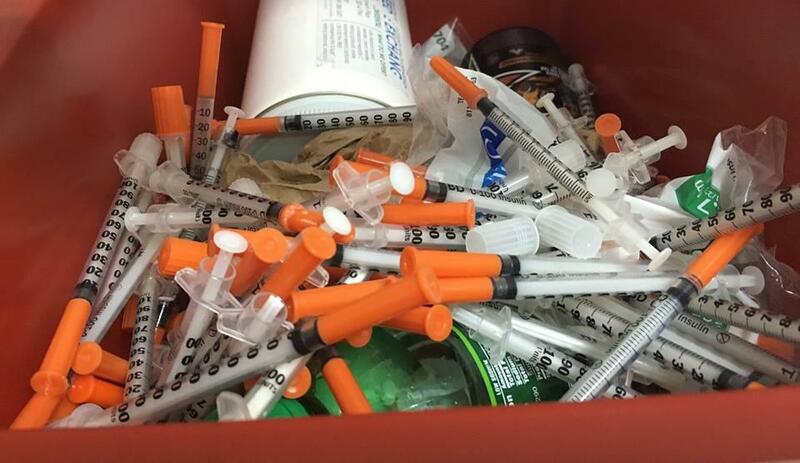 Research has shown needle exchange programs are an effective tool in protecting the spread of HIV. 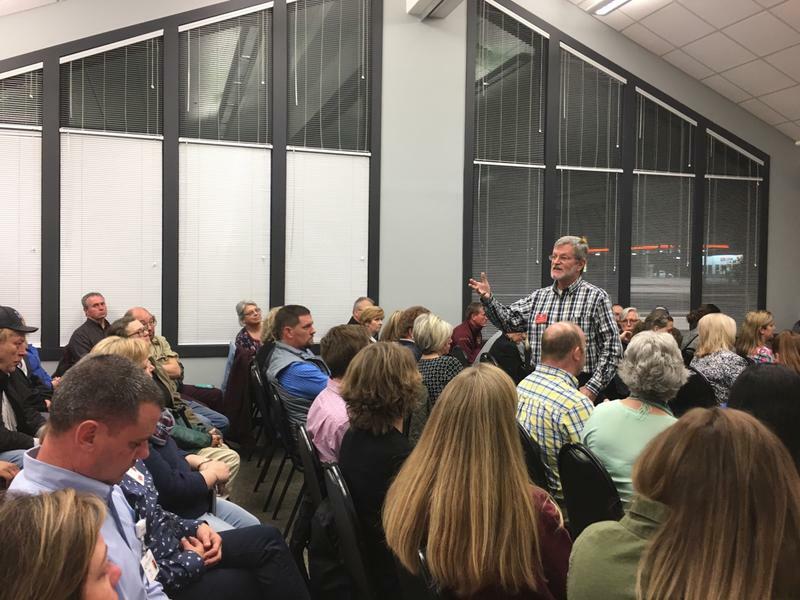 Since 2015, 40 needle exchange programs have been approved by local health departments across Kentucky. U.S. 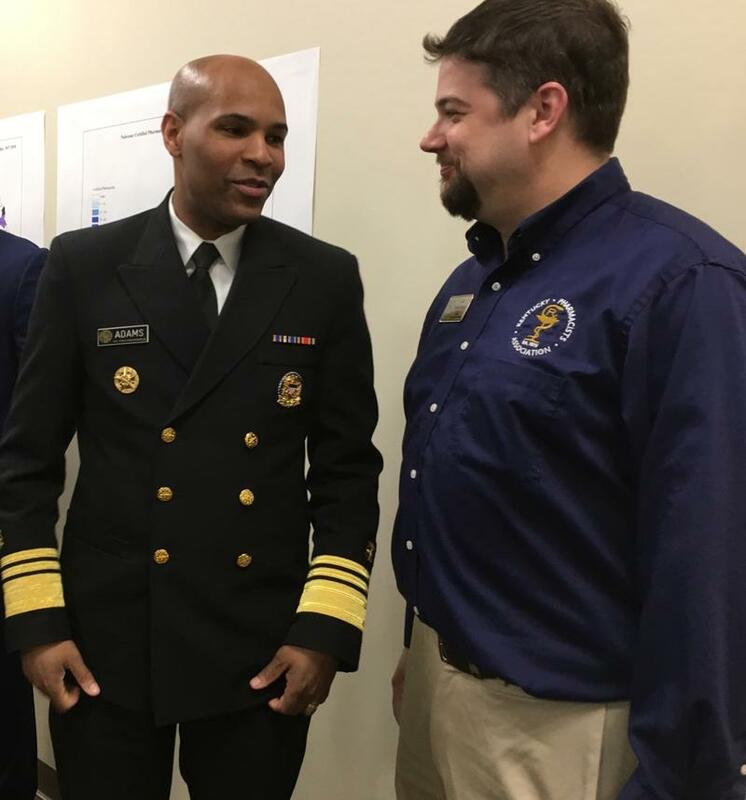 Surgeon General Jerome Adams visited Florence, Kentucky today [Monday] to urge all Americans who are in contact with someone abusing opioids to learn how to administer the overdose drug, Naloxone.